Andrews McMeel Publishing, 9780740718588, 416pp. Dr. Thomas J. Stanley began studying the affluent in 1973. His coauthored best-selling book, "The Millionaire Next Door," released in 1996, has sold 2,000,000 copies. Thomas followed his first book with "Marketing to the Affluent," ranked among the ten outstanding business books by the editors of "Best of Business Quarterly." In 1999, he published "The Millionaire Mind," which explored America's financial elite and how they became so. 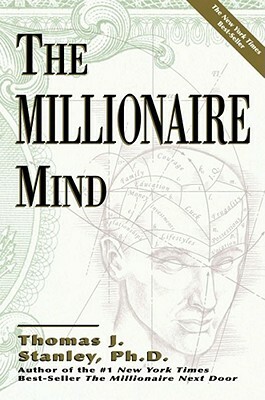 "The Millionaire Mind" has sold 750,000 copies. The author lives in Atlanta, holds a doctorate of business administration from the University of Georgia in Athens and was formerly a professor of marketing at Georgia State University.